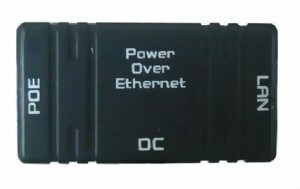 This passive power-over-Ethernet injector supplies power to your PoE-enabled devices using a standard Ethernet cable. The unused wires of the network cable are used to transmit the voltage. 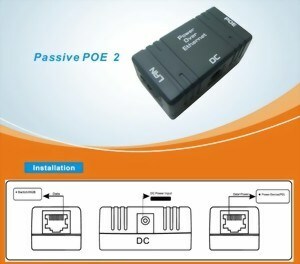 Passive Power over Ethernet DC injector enables you to provide PoE capable devices with voltage. The DC power supply is not included. The injector is ideal for mobile use when no 230V power supply is available and PoE devices must be powered on ships or caravans.